Blue is said to resemble the sky’s color on a daytime and of course, when it is clear. Talking about gender, it may cater to both since there are different shades you may choose from. 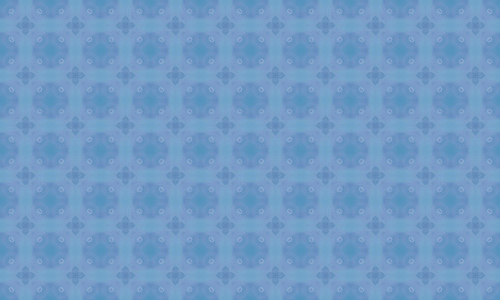 Blue Patterns gives relaxation to the eyes and may send a soothing feeling. 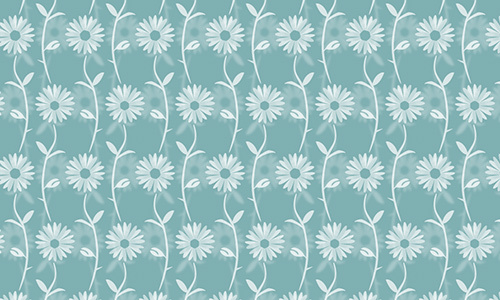 A pattern follows a path in a decorative way and these ones might suit your taste. 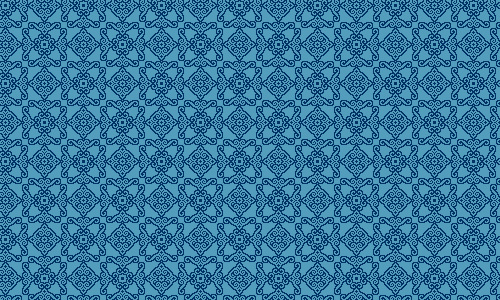 This time, our 40 Free Blue Patterns aims to move your creative spirit to have them on your sites or to just give emphasis on its described definition of trust, commitment and strength, perfect for themes you might want to add on your collection of patterns. These are free ones you may download for both your sites and your designs. So brace yourself with this collection and send yourself and even viewers to cool down. 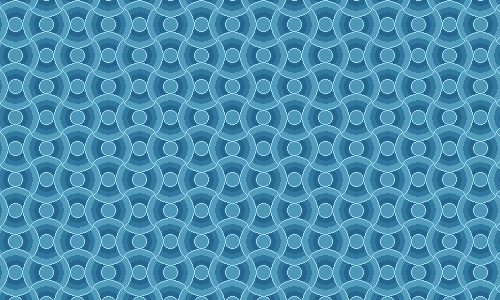 As cool as this pattern, are you? 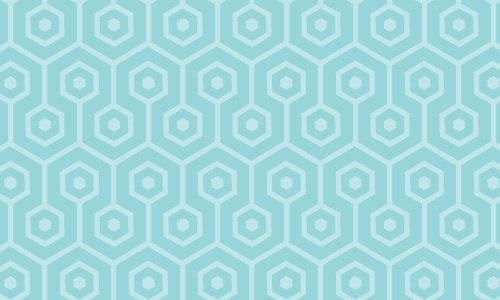 Perfectly fit for both your web or graphic design on certain themes. Not as much details but enough. 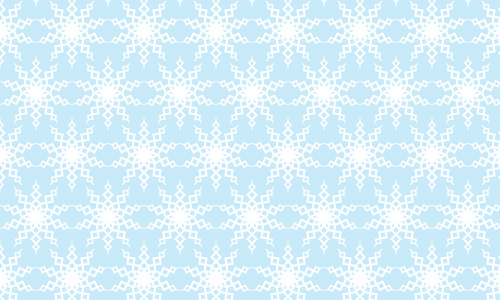 Snowflakes may mean fun and coolness still. 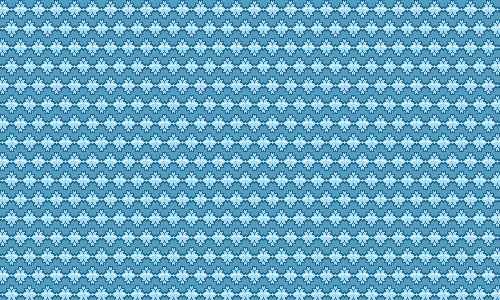 Anything that’s blue is cool but when your pattern would look like snowflakes, what could be cooler? This may capture the hearts of more female graphic designers but if you too are designing for others, you could add this up in your collection. 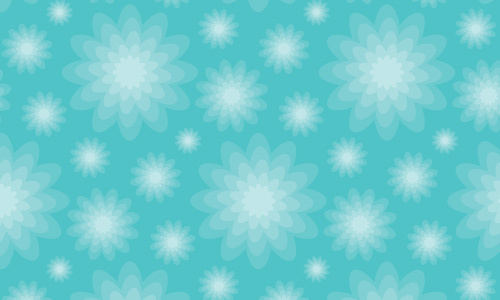 Flowers are fresh to look at and much more if they are as blue as this. 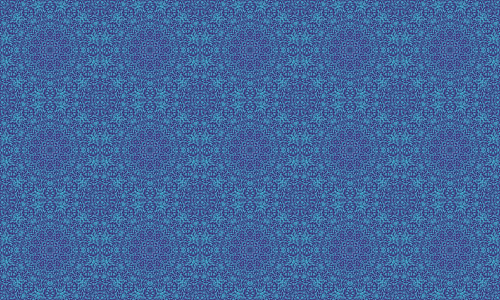 This one is a bit more masculine because of the darker shade. If you aim to change the mood of your site or design, it wouldn’t be bad to try this one out. Still cool but firm. 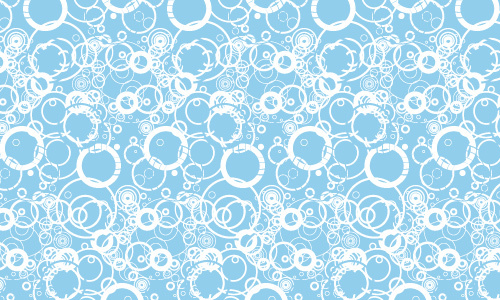 Let your design look as bubbly as this. 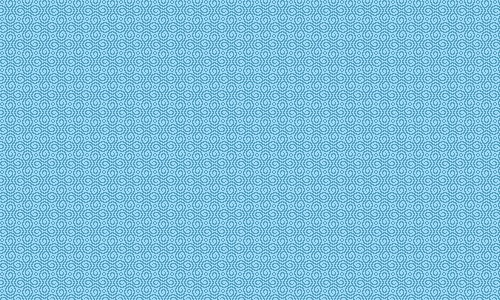 Take a look at the circles given life for the pattern and may give impression as though it were bubbles or could be something else for your creation. 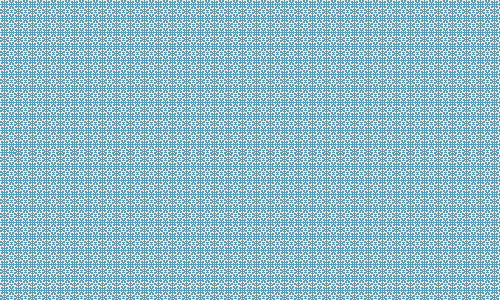 Another blue floral pattern you might want to add in your personal collection. A bit darker in shade this time and more flowers at that and smaller. 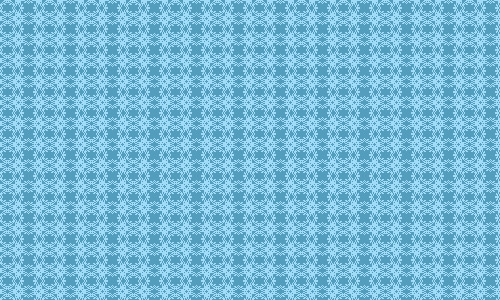 There are those who would prefer more details for their pattern. This is good to express feelings too. Detailed or just a bit swirling. Talking about elegance and femininity in one, you might want to make this a pattern to add these elements on either your site or design. Could be another first for you or a continuation of your creative designs. Patterns are repititions of a single image so should you have the artistic soul for your creation, this one’s good. Not so detailed but fresh to look at. Ornate is defined as something that is marked by specific rhetoric and another specification with details that are decorative. Here’s one for you with a little bit of swirls stressed out more by its color. 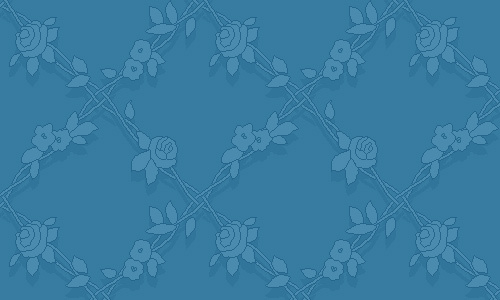 This is what we may call the color of organic blue made more relaxing with some leafy details. Both feminine and masculine. 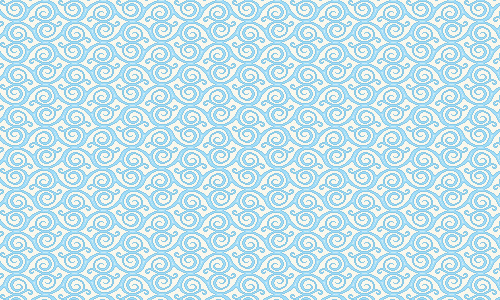 If we have the ornate swirls, we also have some swirls on a pattern which are more detailed as this. 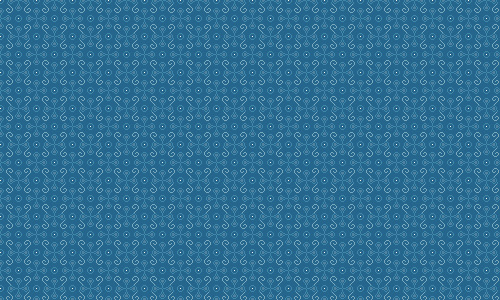 Little swirls as patterns are good to look at too. 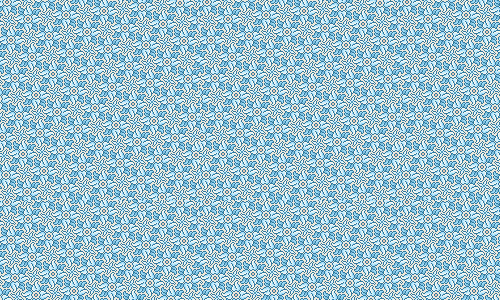 The 13th part of our collection for patterns show a connection of flowers in blue where they are still given emphasis because of the pattern the flowers follow. 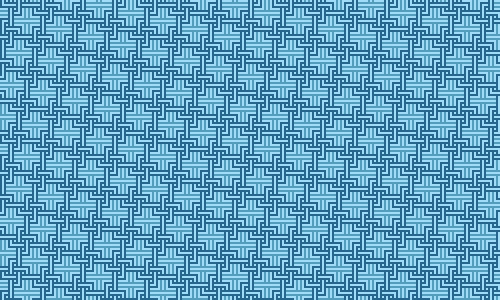 Lines also make a nice pattern as this one shows. 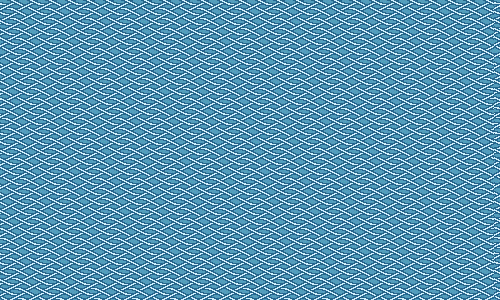 Both vertical and zigzag can make a good pattern to make a twist. 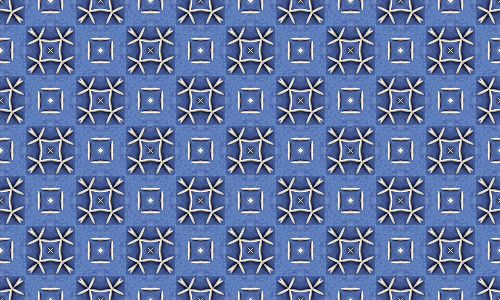 Patterns are made so to give the eyes relaxation and not confusion. 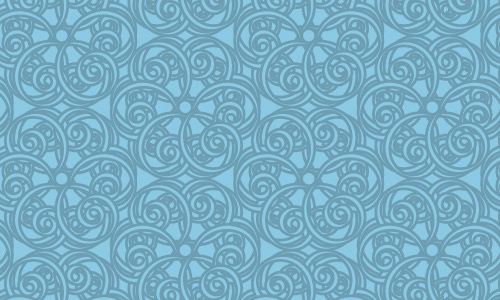 This one is cool as both circles and swirls are made smooth to come up with a pattern. The connection of shapes and design give way to one good after effect. Reminds you of one computer game? Take a look. 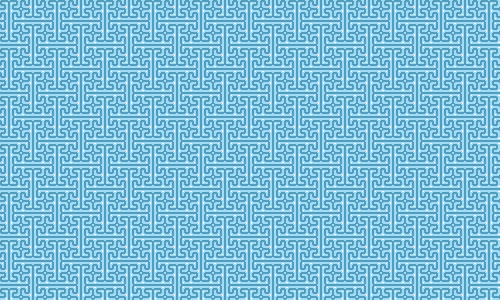 It’s not as bad if you want your pattern as detailed as this one and would still emphasize the connection. When it’s as good as this one, go ahead! Another resemblance of the sky’s color as it is lighter and the swirl this time is vertically presented. Another blue diversion for you. 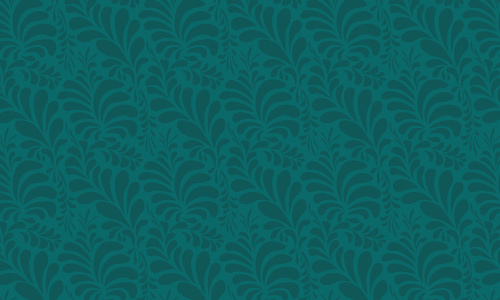 Its darker shade gives emphasis to the strength of the details and how elegant the pattern is as presented on this one. A combination of shapes to make up details. 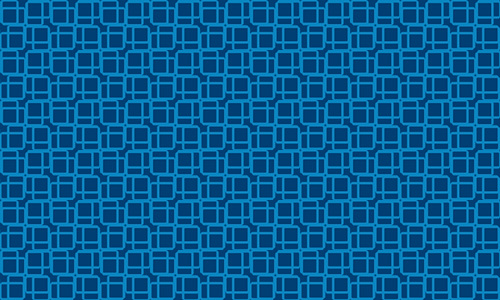 It already is cool because of its color but what makes this pattern more inviting are the dots which adds more rhythm. 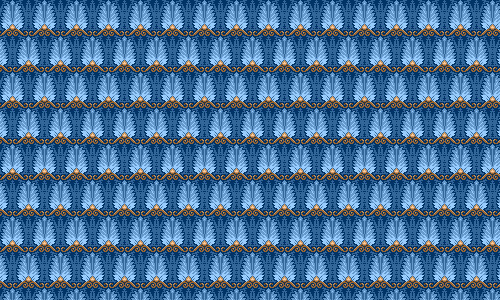 This pattern will be good for use when also given emphasis to its subject like the leaves it shows and how they are stressed out by another shade of blue and gold below. Imagine yourself on a bed of flowers as small as these. Lovely, isn’t it? Talking about the patience to lay this out for your pattern and the comfort you’ll feel in the end. If you may try to look at your plugs and some wirings as they resemble the 24th part of our pattern collection. Fine yet detailed. Imagine ropes laid down to connect on the waters. Only a few details made real for a pattern. 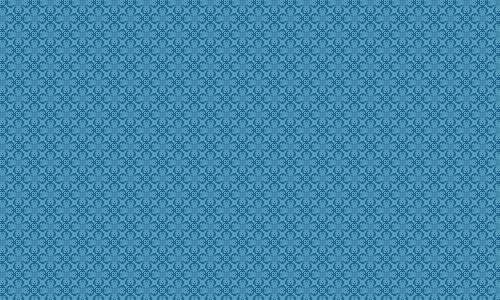 Hearts are nice to look at when they’re combined with blue. 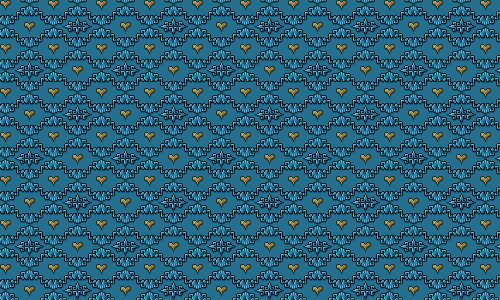 This one is just a bit different since blue has been combined with little gold hearts. Diamonds may be as forever as these. They might be as small yet they leave a mark on your viewer’s thoughts also to your design. If you’d want more details plus a shade of another color like yellow, this one would suit you right. It won’t bore you much. 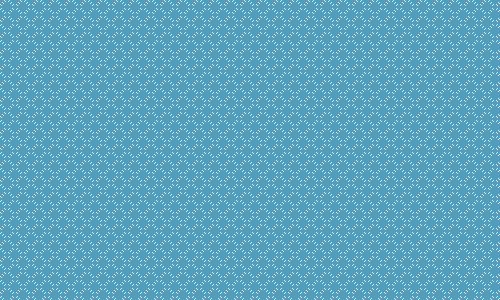 Many themes for your designs or your site may go with our 29th Collection as it may be associated with flowers or simply shapes combined. Its blue shades uplifts the creativity. Thought of customizing you portfolio? This one’s cool for you. Light plus lighter shades of blue. 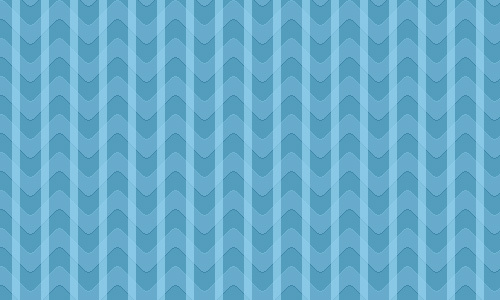 Connect your style and match up with a good pattern as this. Simple but cool. Details are usually sprinkled with more touches of art when another color comes in to help express what you mean. A few touches won’t hurt. Just be sure to cooly combine. 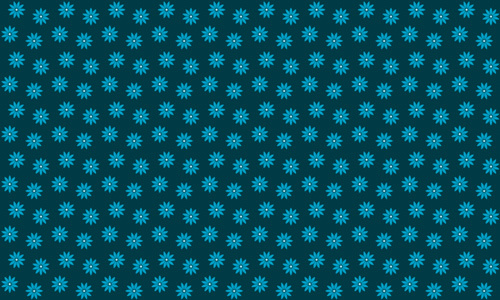 Divert your styles a bit and try this one for a pattern. Other details are seen so it divert the eyes but still follow a path. 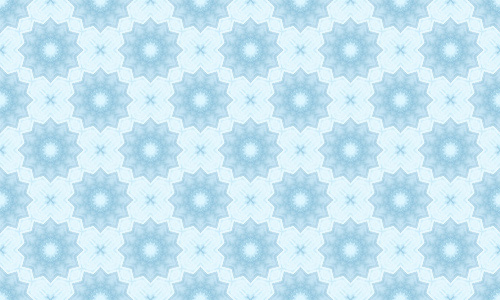 Get jazzed with this beautiful diagonal pattern with various shades of blue. 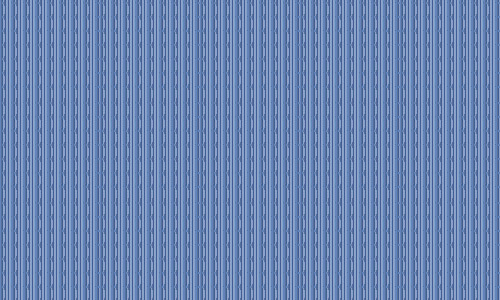 A display of blue lines making up a pattern may be added to your unique collection. One way to reach out and switch to a bit of simplicity. 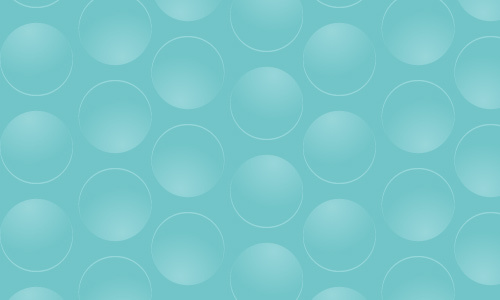 Circles may be given as much details as this although the author presented it not as small as some patterns may be. Still nice and cool. If you are an artist, sometimes, you’ve put your viewers into guessing as to where or what path your patterns follow. A keen observer should you be for this one. 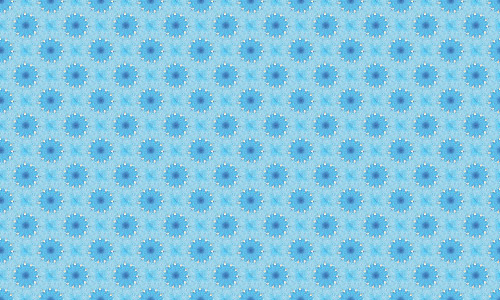 Another relaxing blue floral bed for you! Notice the path these flowers follow and the pattern of emotions one might be inspired too. If the snowflakes cooled you off already, how about this one? Something that’s catches the interest of viewers for you. 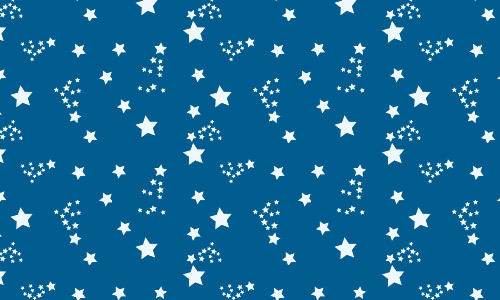 Put some star factor on your design with this cute pattern. Try to think of the sea and take out the color blue. Dry isn’t it? 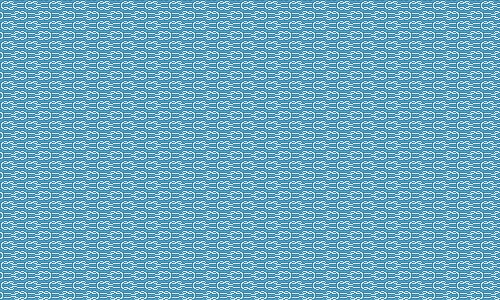 This one’s the sea scope to give you a bit of sea inspiration for your style this time. 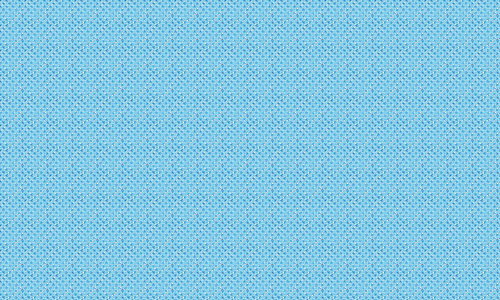 Quite a journey to “blueness” and free for patterns it could have been for you. Now hook up and get ready to build interest for your masterpiece of the year! 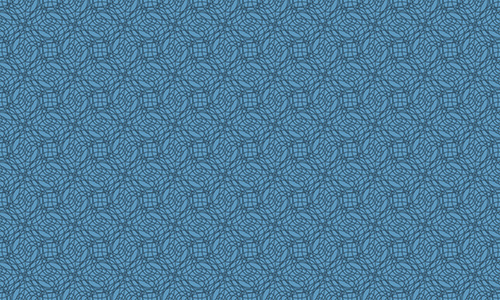 Any patterns you might want to share? 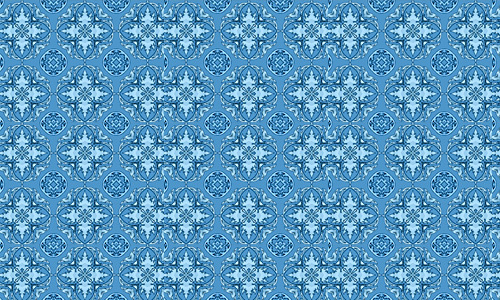 These is exactly what i been looking for ur always in time..
i love color blue..those designs are perfect for my new project..keep it up guys..
Why don’t you have a blue pattern instead of plain colour? nice collection, will be handy for future projects. 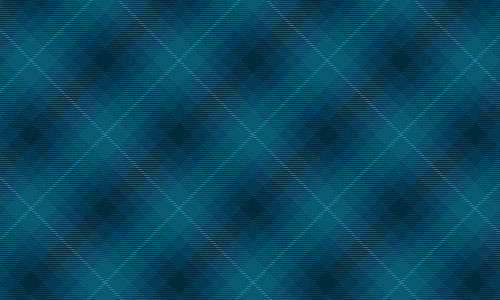 book marked as “nice blue textures”. thanks! Woha! Blue is really wonderful but you have make it great with all possible shades of sky and human psychology. What a nice collection. I have bookmarked all these. Thanks a lot. I found what I need!! !